Developer Cave's horizontal shoot 'em up arcade title DeathSmiles is getting a sequel. It's called, you'll never guess, DeathSmiles 2. 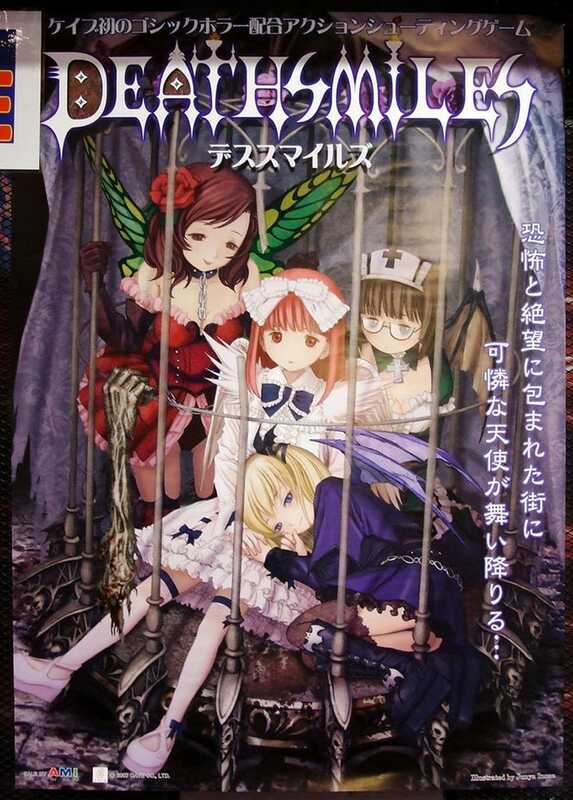 DeathSmiles 2 will be officially announced at AOU 2009 arcade amusement expo according to a recent Cave financial report. DeathSmiles 2 is slated to be on display. The game's prequel first hit Japanese arcades in 2007. An Xbox 360 port has been announced and is scheduled for release this spring. The AOU show runs from February 21 - 22 at the Makuhari Messe in Chiba, Japan.